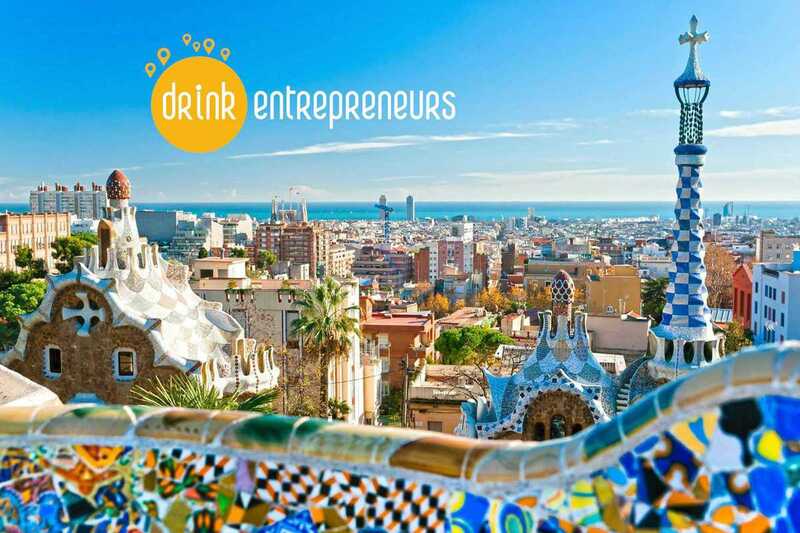 DrinkEntrepreneurs is a monthly event where entrepreneurs connect in a laid-back way. The event is held in 70 cities worldwide, including Shanghai, Paris, London, San Francisco, Bangkok and now Barcelona. The organization is non-profit: volunteers (such as Didier Di Cesare here in Barcelona) organize the events to foster local entrepreneurship while having fun at the same time. The evenings are open to all, from established founders to students to anyone with an interest in entrepreneurship.